A Loan Against Property (LAP), as the name implies, is a loan disbursed by a lender against property mortgaged by the borrower. This is a Secured Mortgage Loan that is generally long term in nature. Type of eligible property: This could be any type of property but mostly residential or commercial property owned by you and free of any other lien. Some lenders even accept land parcels for LAP. Tenure: The tenure of the long is generally between 7 and 15 years. Amount of loan: The amount of loan is a function of the assessed value of the property. While the percentage varies, in most cases finance companies fund between 50-80% of the value of the property. The margin is intended to act as a buffer in case of diminution in value. Eligibility: Apart from the value of the property, the other key determinants are surplus cash flows over existing loan repayment obligations and repayment track record. Interest rates: These vary depending on the lender and the credit profile of the borrower. Typically the rates offered are from ~9.25% – 11% for prime customers. LAP is probably one of the cheapest loan options after home loans and much cheaper than unsecured bank business loans. Advantages: The LAP can be availed quickly and cleanly since the main determinant is the value of the property. Also, since it is completely secured, the interest rate on LAP will be lower than that of other loans. In what situations would LAP be the best loan product? Given the nature of LAP, it would be best suited for long term and general purposes like expansion of business, or purchase of plant & machinery over even non business purposes such as buying another property or closing other high interest loans. At Loan Frame, we specialise in loan against property business loans for MSMEs. We can help you structure your LAP application in a manner that maximises the chances of success. Since we are a loan marketplace, your application is made to lenders in a way that matches your risk profile with their risk appetites. This minimises the chance of rejections. Also, our advisory team will ensure that the documentation on your financial history and the property is complete so that there are no unpleasant surprises. 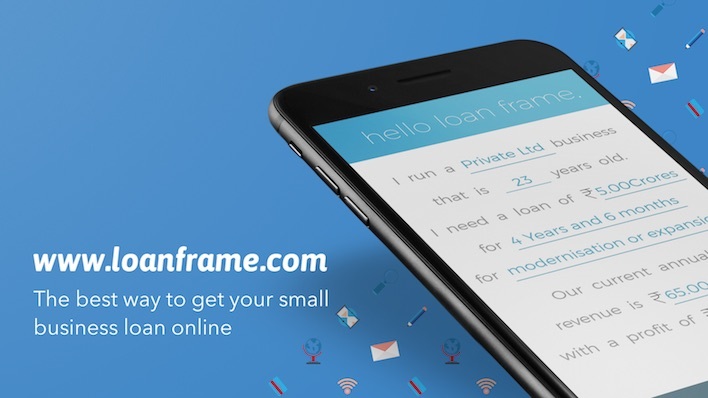 Start your loan application at Loan Frame today.